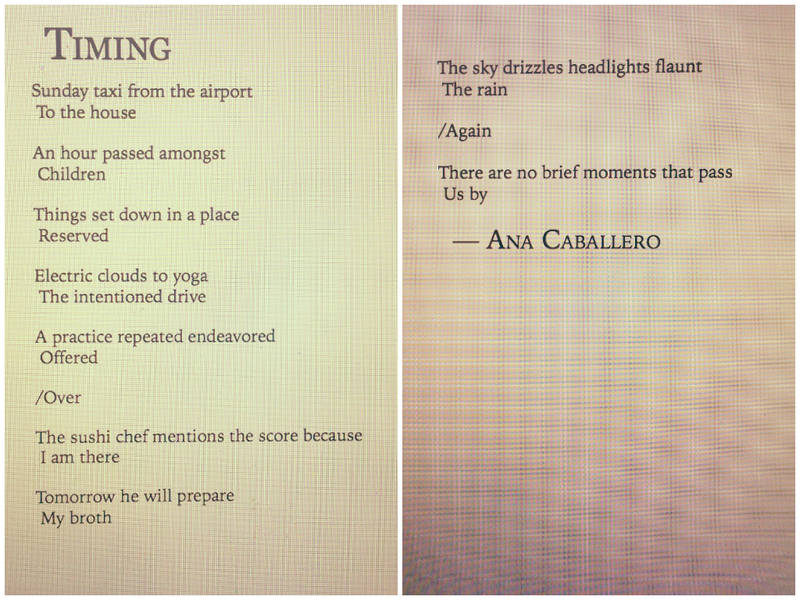 A Literation Magazine Published Two of My Poems! So honored that the magnificent A Literation Mag published two of my poems. The first is above. I’ll share the second one tomorrow. Please visit their site to learn about the great work they do to promote emerging writers.